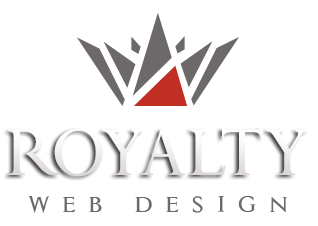 Royalty has created the international online ticketing platform that puts on sale tickets for the main sports events of the year. 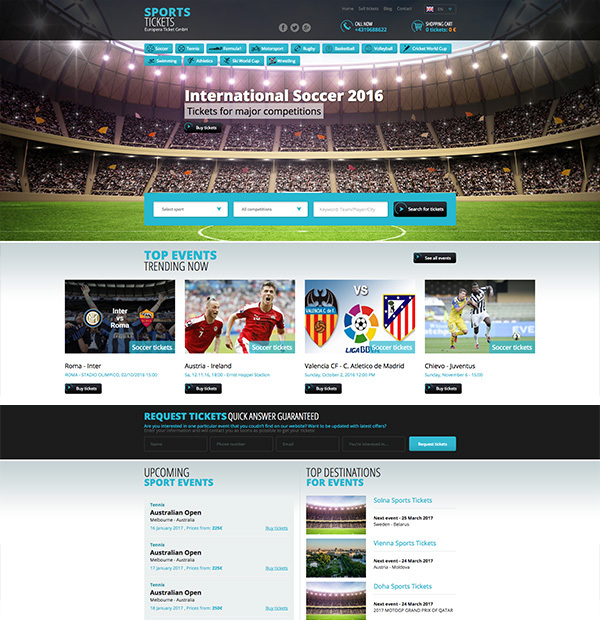 The website offers users the opportunity to buy and sell online sports events tickets. Existing events in the site are structured into categories and can be accessed either through advanced search provided by the system or from the category page. For each event a detailed description is displayed, the map with the venue, the hall plan, pictures and tickets by category. Buying tickets is fast, with online payment and does not require you to create an account in advance. The online ticket sales platform is available in 10 languages.